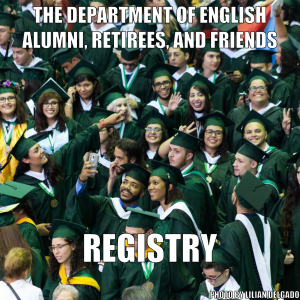 Research Areas: British Literature 1660 to the present, especially 19th century and early 20th century and particularly in their intersection with Gender, Narrative, Postcolonial, Disability, and Critical Animal Studies. 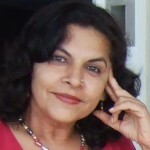 Nandita Batra received both her BA and MA at the University of Delhi, and her Ph.D. at the University of Rochester, as well as a Diploma in Journalism at the London School of Journalism. She joined the English Department in 1986 and regularly teaches Modern British Literature, English Literature from 1798 to Modern Period, The Romantic Movement, The Victorian Era, Research and Writing in Literature, and Shakespeare. She is currently working on a book titled The Human-Animal Boundary: Exploring the line in Fiction and Philosophy.